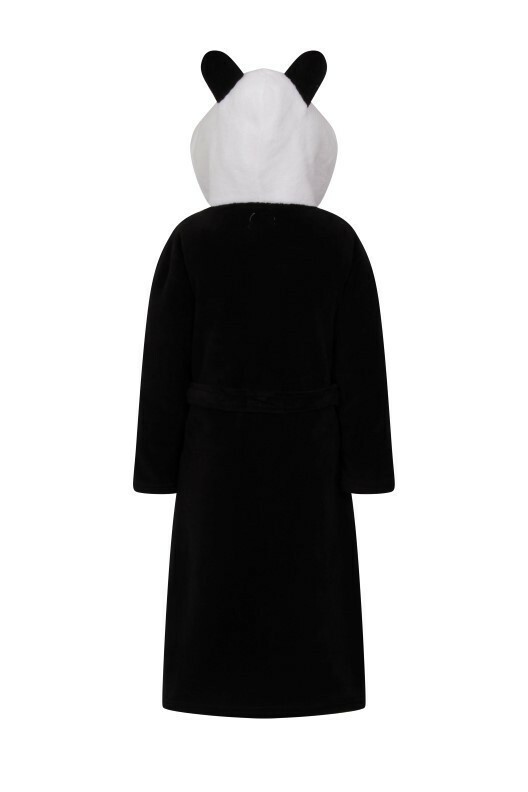 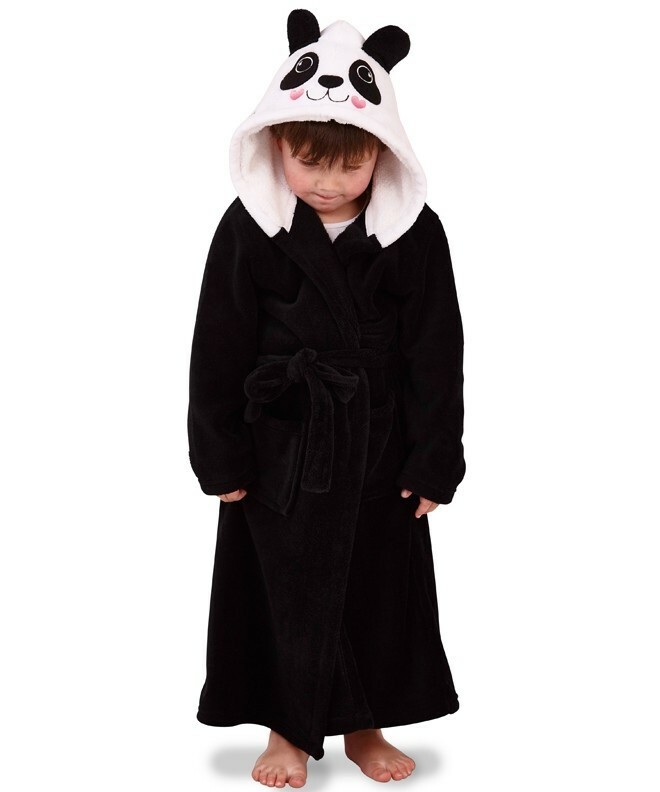 Children's 3D black and white panda hooded robe. 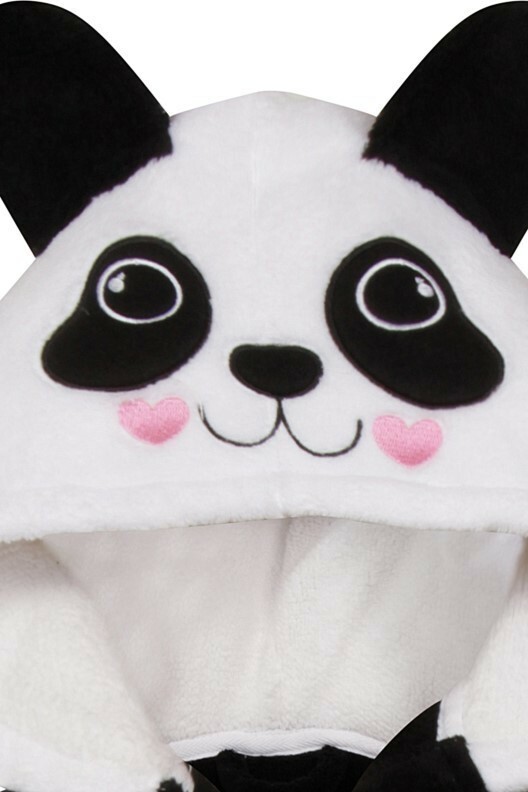 Featuring panda design on hood, hood lining and patch pockets. 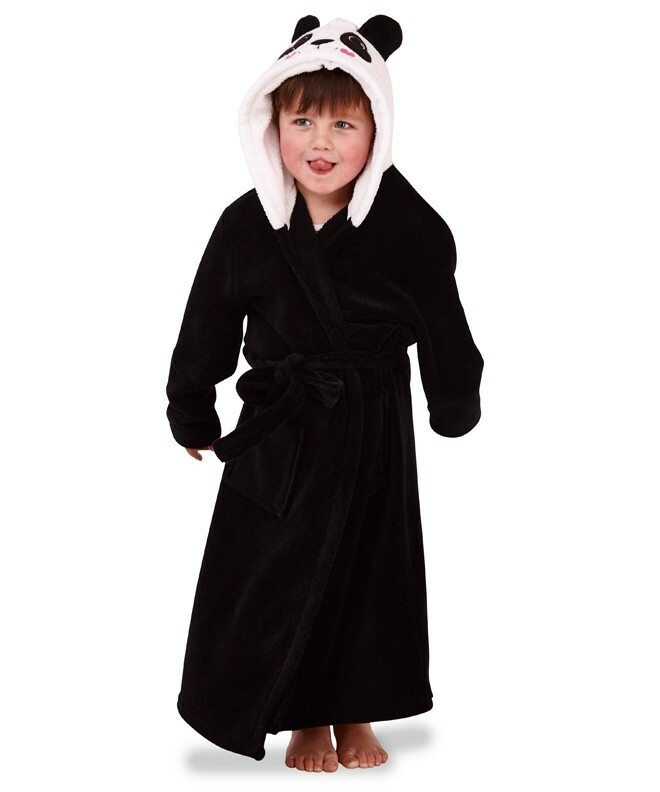 Availiable in sizes 3/4, 5/6, 7/8, 9/10.  Comes in packs 12.